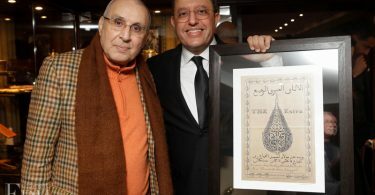 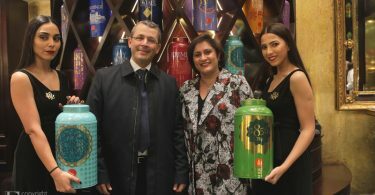 The Wright Tea 1856 House returns with an unprecedented concept in Morocco: the opening of an authentic tea house. 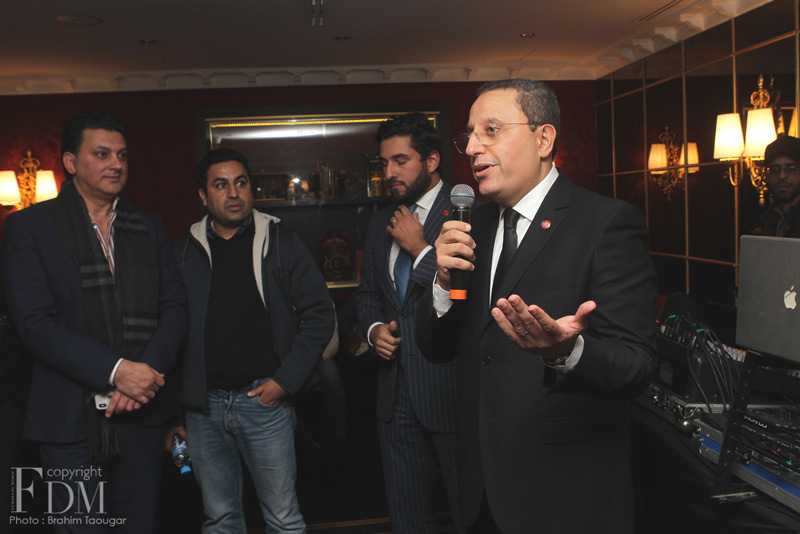 A dwelling full of pleasures that combines delight and quality, located in the hear of Triangle d’Or district of Casablanca. 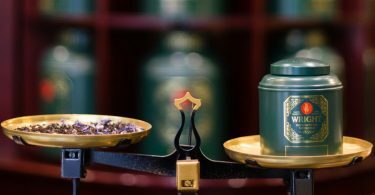 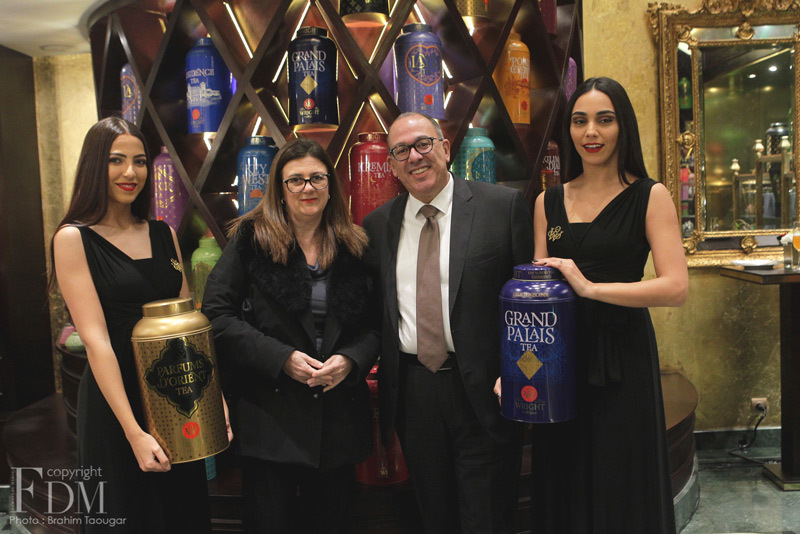 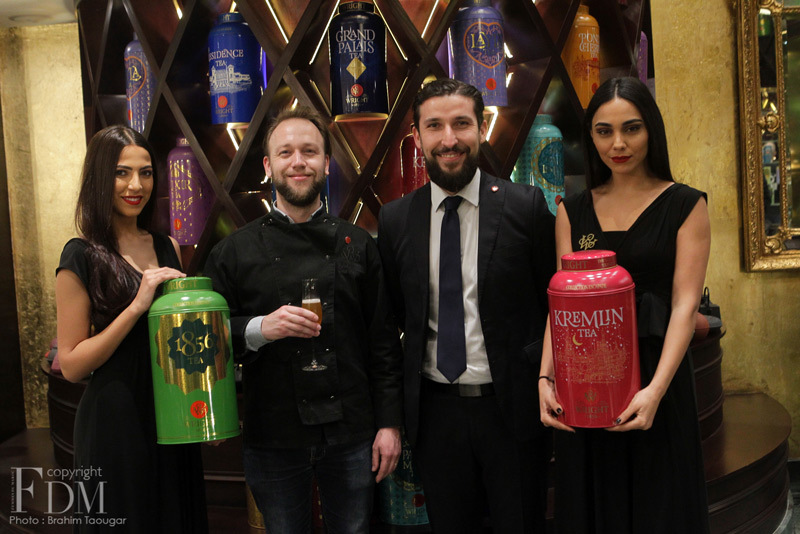 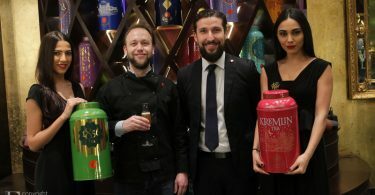 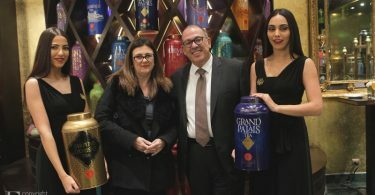 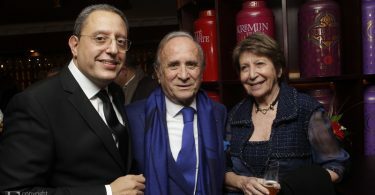 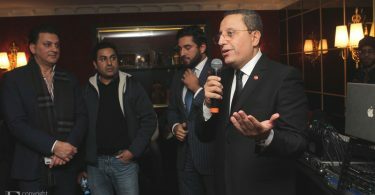 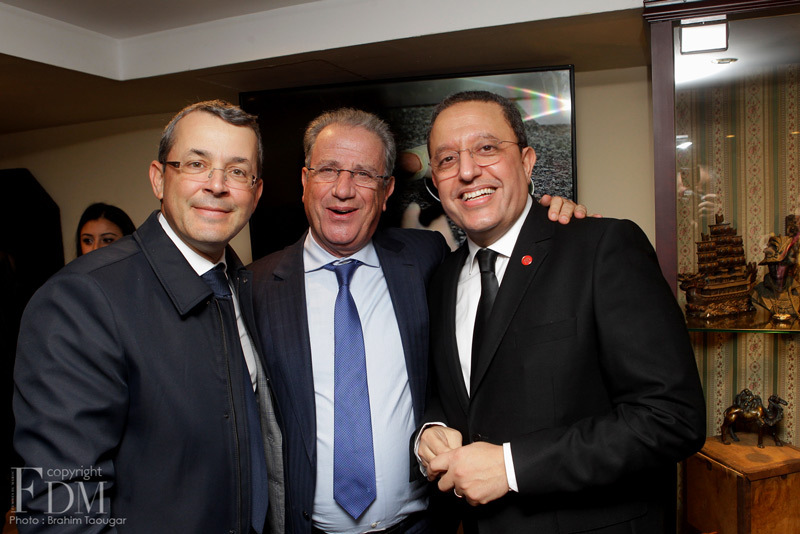 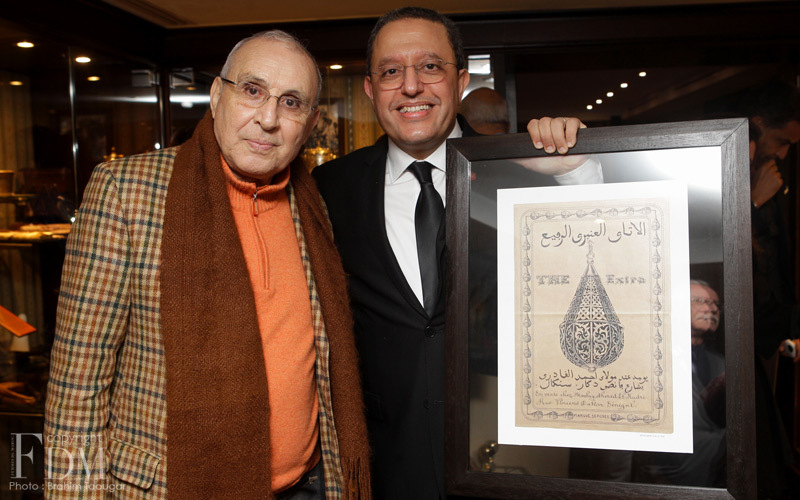 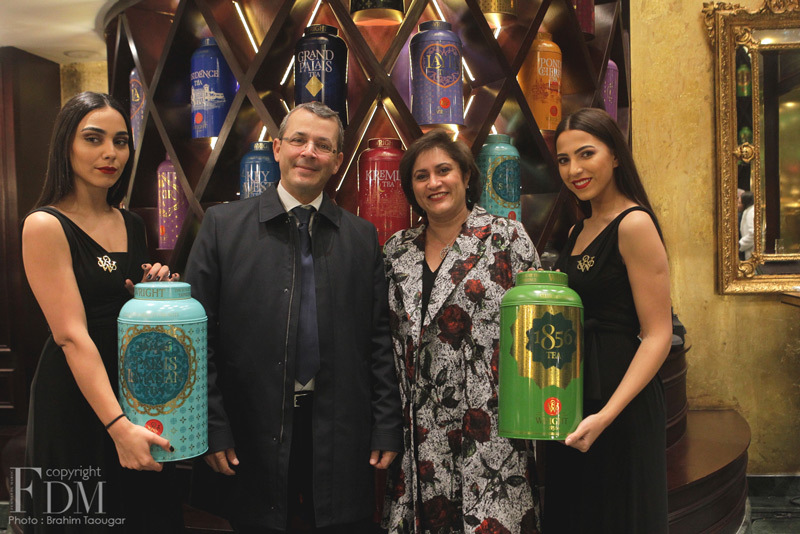 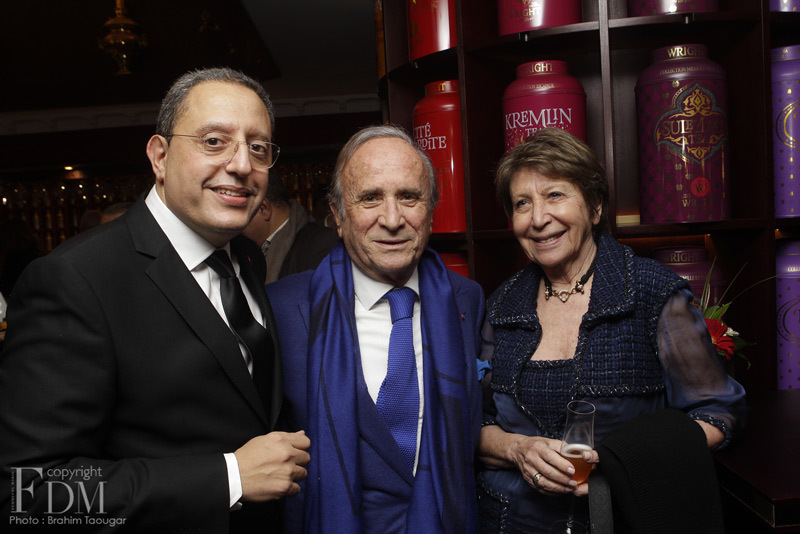 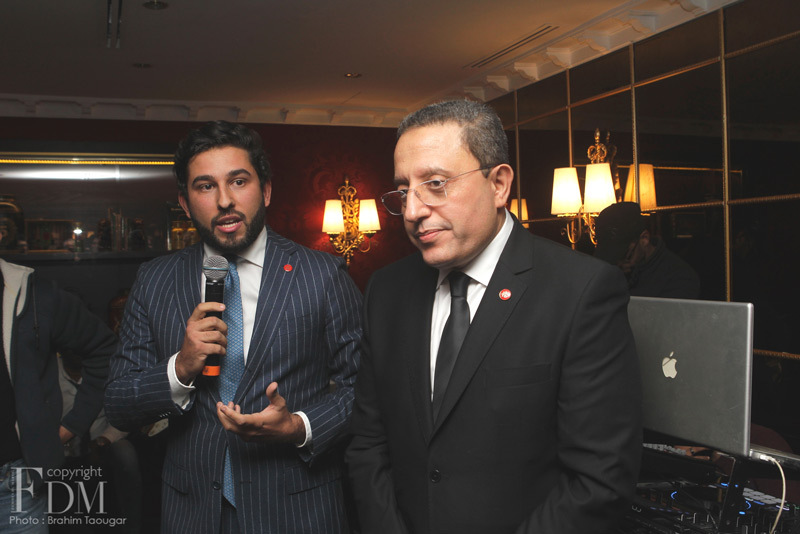 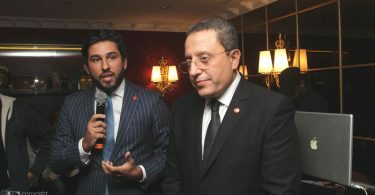 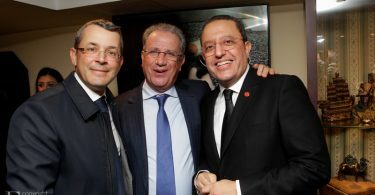 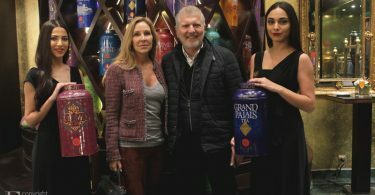 Following the launch of the first luxurious tea bar in Morocco, Wright Tea 1856 House has inaugurated on January 30th its tea house in the Triangle d’Or neighborhood in Casablanca. 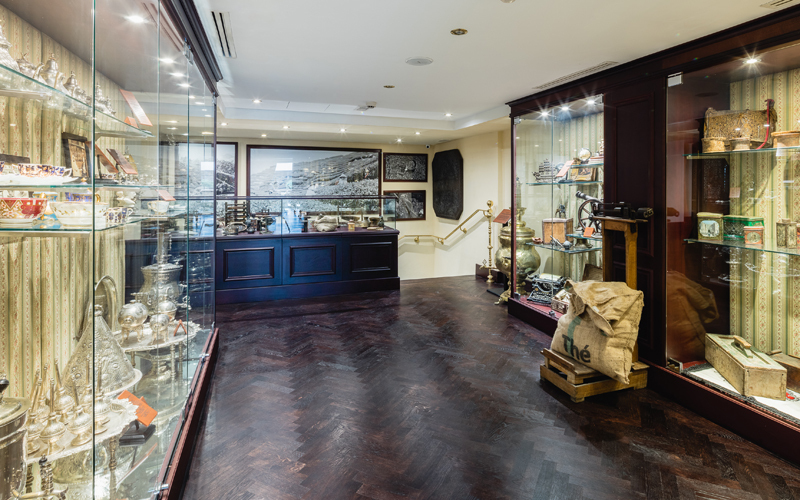 Inside, there are two counters – one for selling, the other for preparing, a “bistronomic” restaurant, a pastry shop and a fine chocolate factory, three tasting rooms and a real museum dedicated to the passion of the house. 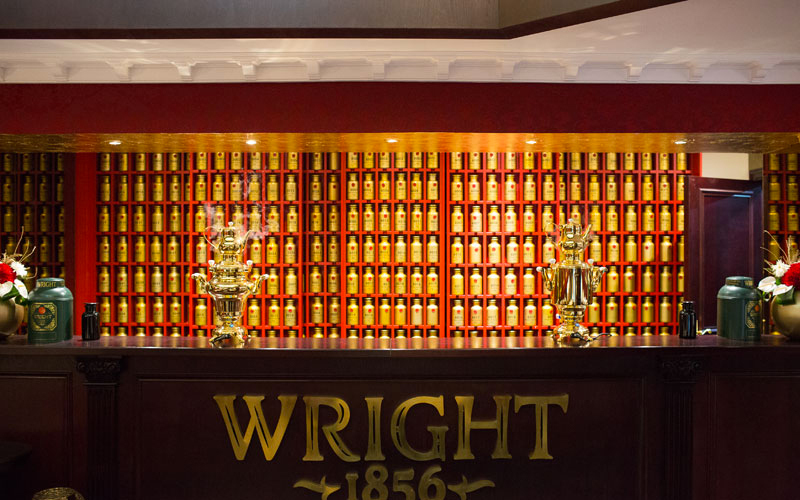 In this lavish two-storey residence, there’s a warm setting that perfectly respects the spirit of Wright Tea 1856 as proven by the elegant and theatrically decorated parlour. 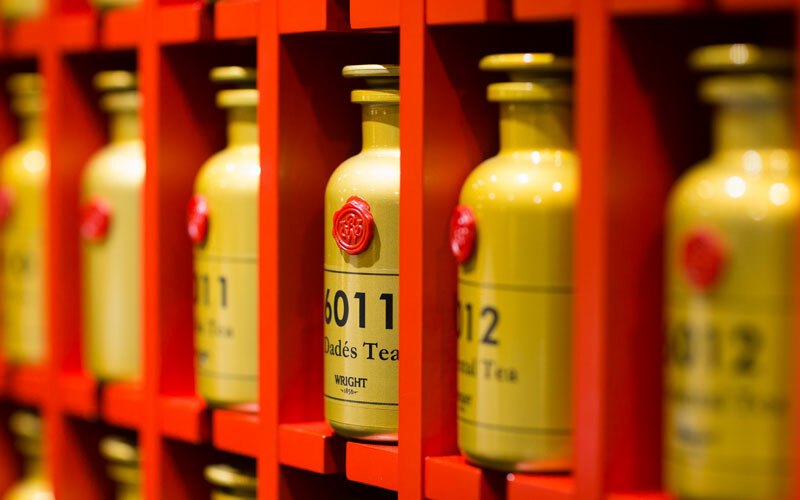 A house in which tea comes in all shapes and colors, meticulously selected for their particular and characteristic flavor. 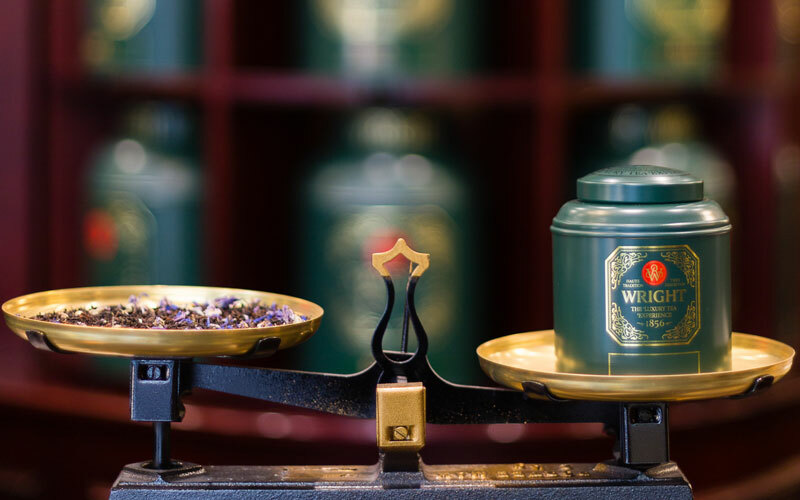 Not to mention the unique and exclusive blends based on black, red and green teas with spices or flower perfumes. 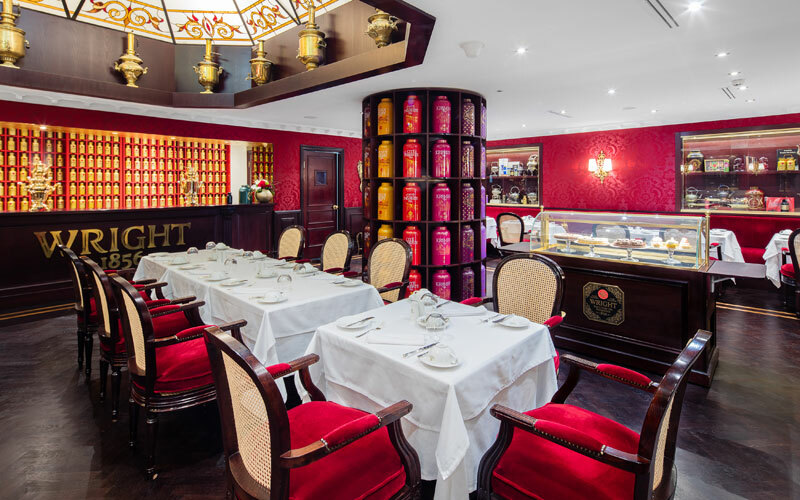 These share the limelight with their soft serve desserts and nice range of high-end French pastries sprinkled with a Moroccan touch. 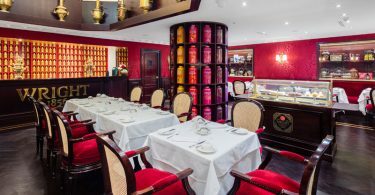 A collection of unique macaroons, all scented with tea as well as scones, muffins and many other small sweets. 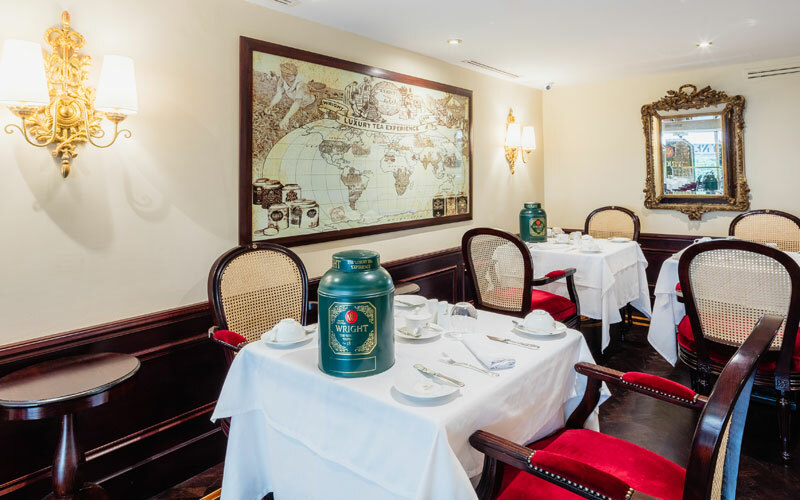 As for the bistronomic restaurant, there’s a menu full of surprises such as carpaccio Saint-Jacques and vinaigrette au thé Grand Palais or Wallili and mille-feuille of foie gras mousse, gingerbread and Massala tea sauce. 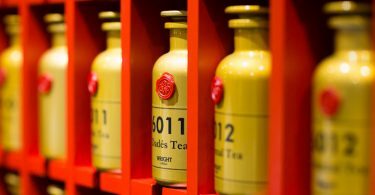 Everything is there, even the museum in which the history of tea as well as its art of living is depicted. 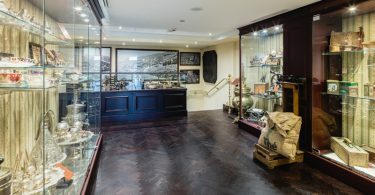 This private collection highlights the achievements of Richard Wright, the famous English silversmith, whose valuable silverware marked the golden age of the art of tea in Morocco from the late nineteenth century to the early twenties. 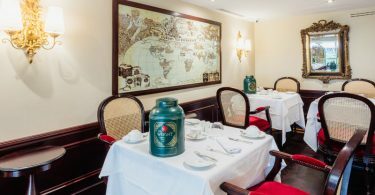 Many masterpieces to contemplate and pastries as well as refined teas to taste.